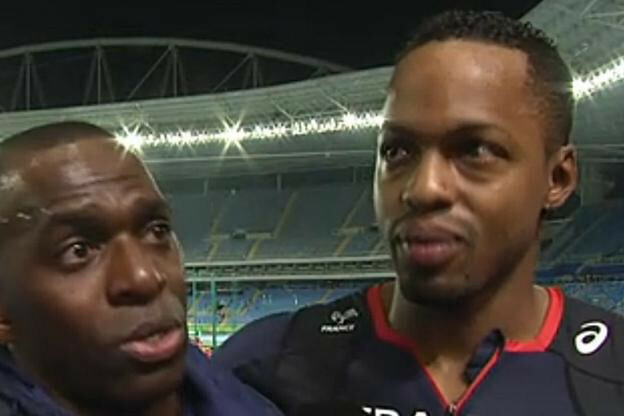 An investigation has been opened into a leading French athletics coach accused of sexual offences by one of his former sprinters. Just six months after the French capital was confirmed as host of the next Summer Olympics but one, Paris 2024 is already facing warnings that its budget may come under pressure if venue modifications are not agreed. 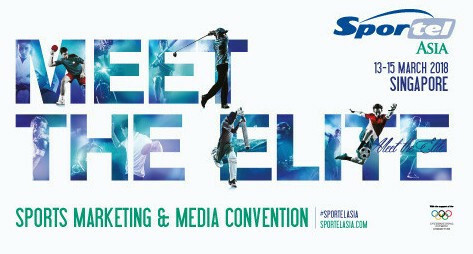 Asia’s interest in European football will be a focus of attention at this week’s SPORTELAsia convention in Singapore. 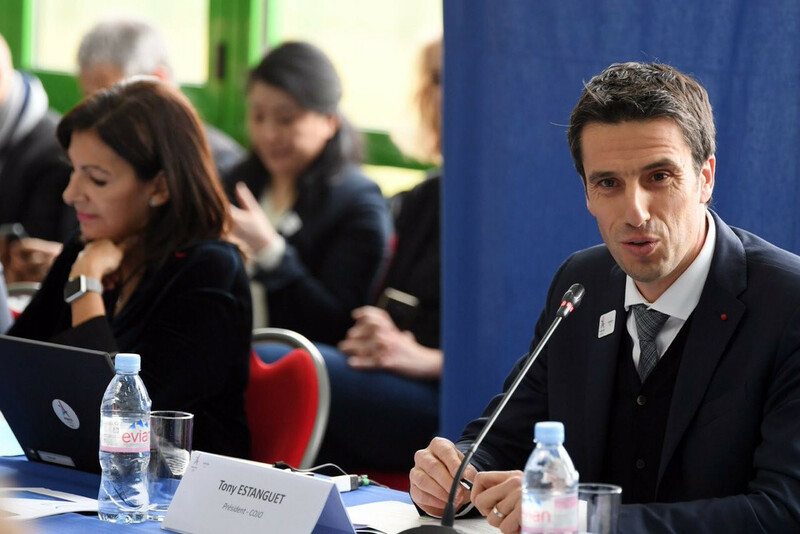 Paris 2024 has agreed lower-than-expected salaries for its two top officials, Tony Estanguet, the International Olympic Committee (IOC) member and former canoeing champion who is the Organising Committee’s President, and Etienne Thobois, his number two. The International Olympic Committee (IOC) incurred a deficit of $117.2 million ((£84.7 million/€95.6 million) on revenue of $523.4 million (£378.4 million/€427.1 million) in 2017. For the second World Cup running, FIFA is planning to test anti-doping samples at a laboratory outside the host country. The 2024 Olympic and Paralympic Games represent a once-in-a-lifetime chance for France to "put its best foot forward", Paris 2024 President Tony Estanguet has told a select group of international business heavy-hitters gathered in the palatial splendour of Versailles. 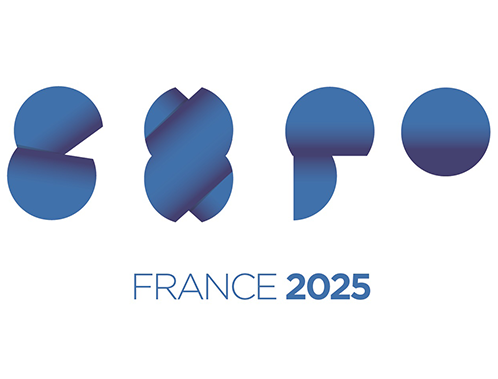 France has withdrawn from the race to stage Expo 2025. 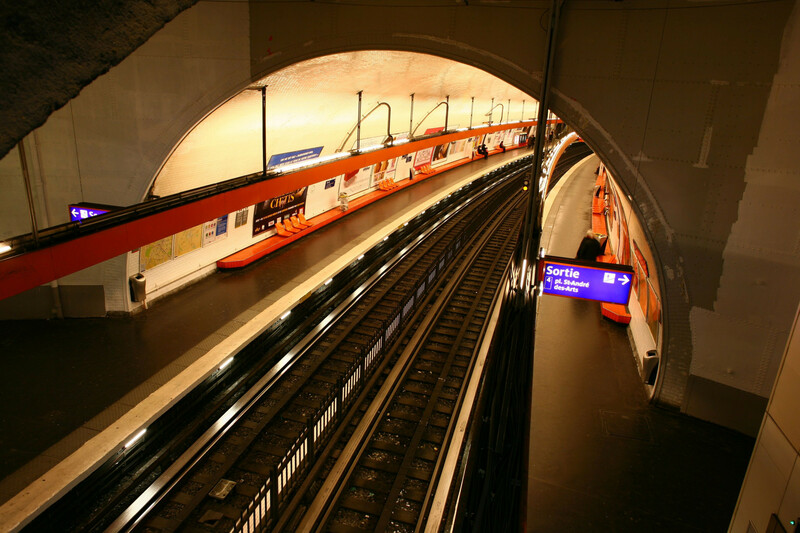 Creation of the Paris 2024 Organising Committee was only officialised today, yet already the project’s transport planning is coming under serious scrutiny. 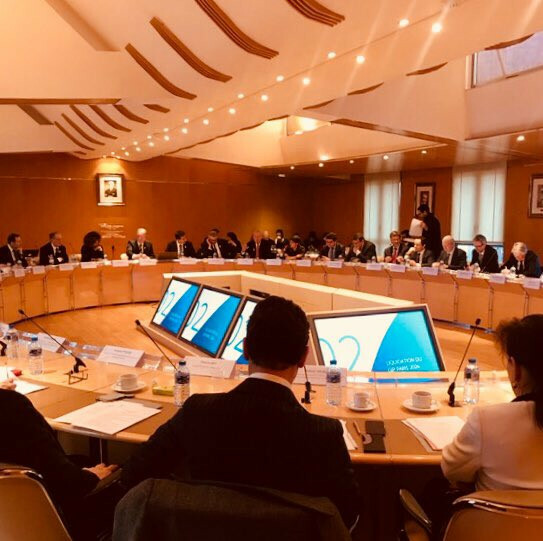 The first general meeting of the Paris 2024 Organising Committee will be held in early March, following dissolution of the Bid Committee, which is ceasing operations with a surplus of more than €5 million (£4.4 million/$6.1 million). 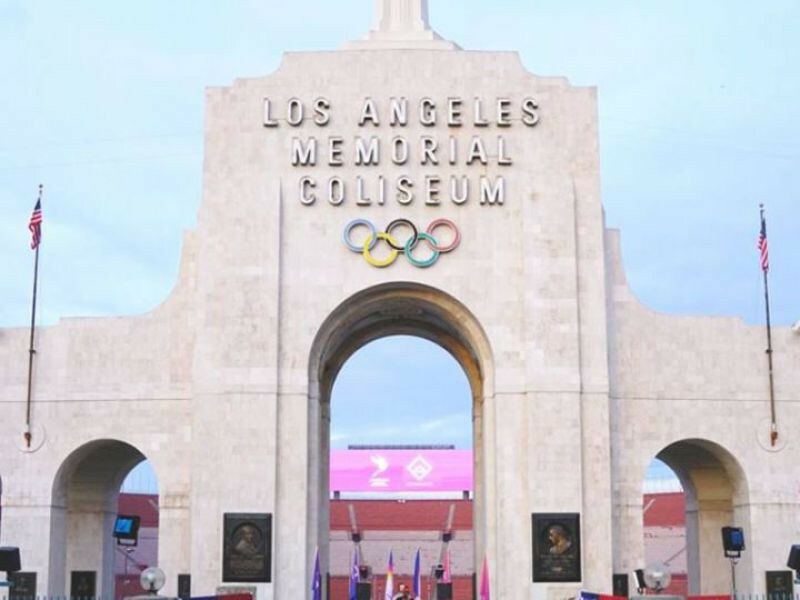 The International Olympic Committee (IOC) has started honouring its financial commitments under the Host City Contract for the 2028 Olympic and Paralympic Games. The draw has been completed for the 2018 World Football Cup, to be staged in London between May 31 and June 9. Total, the French oil company, has signed up as an official sponsor of the Badminton World Federation's (BWF) newly launched World Tour series. 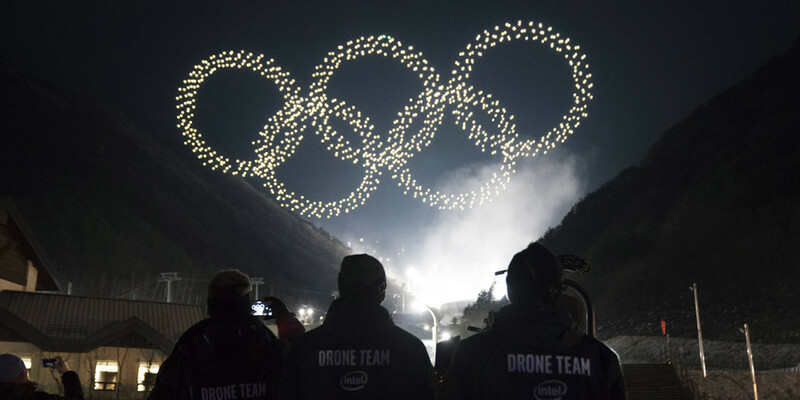 The impressive growth in income generated by the Olympic Movement from five major programmes ground to a halt in the 2013-16 Olympic cycle, though growth is set to resume in the Pyeongchang 2018/Tokyo 2020 quadrennium.